It's time to Run for the Rosé! 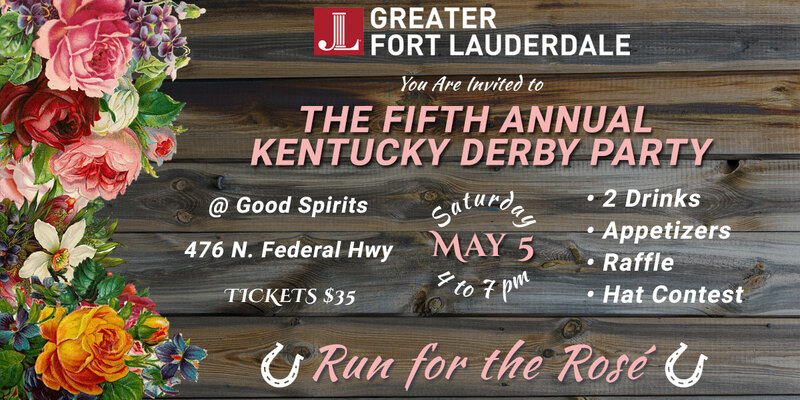 Join us for "The Most Exciting Two Minutes In Sports" at the 5th Annual Kentucky Derby Party on May 5th at Good Spirits. We will also have a RAFFLE and Derby hat contest! Click here to view a full list of Member Engagement events available for online registration.